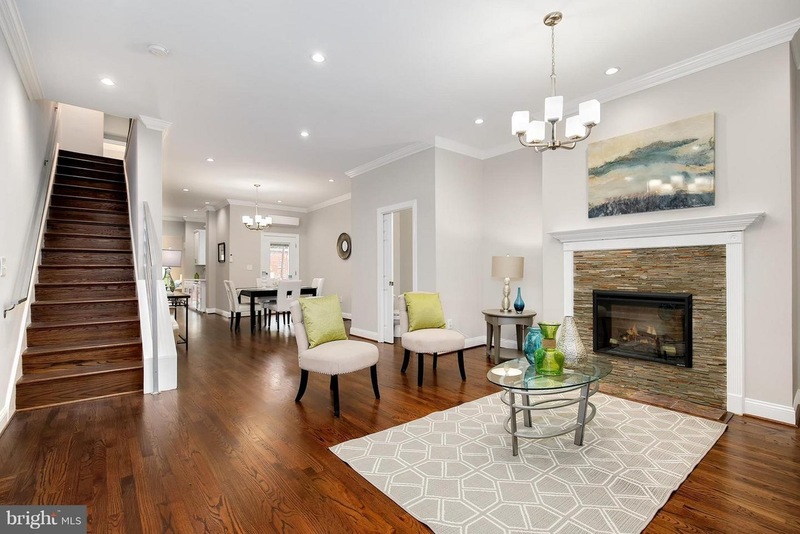 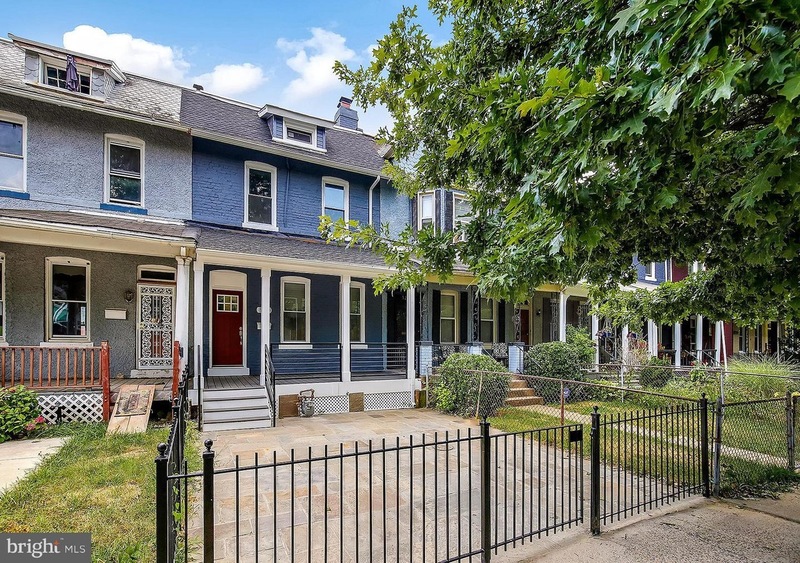 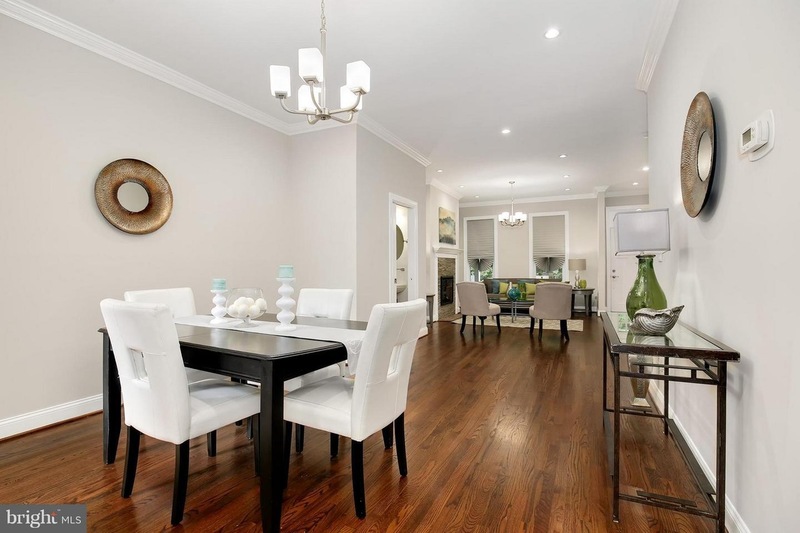 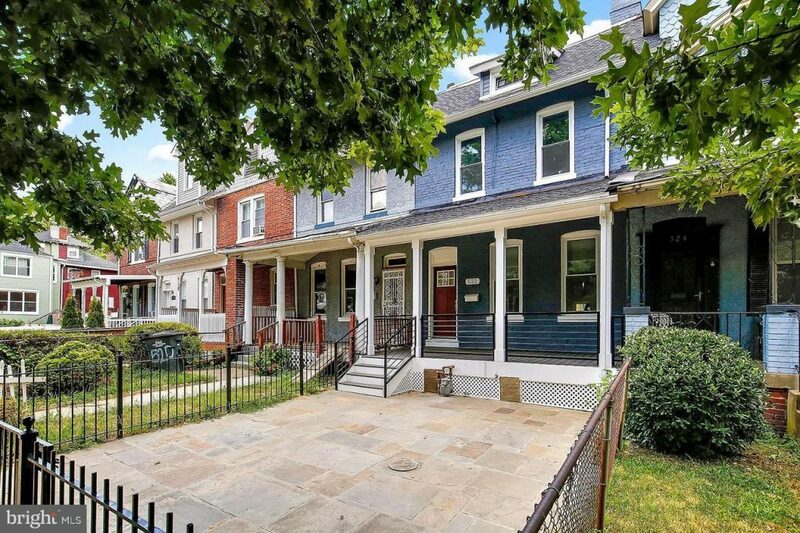 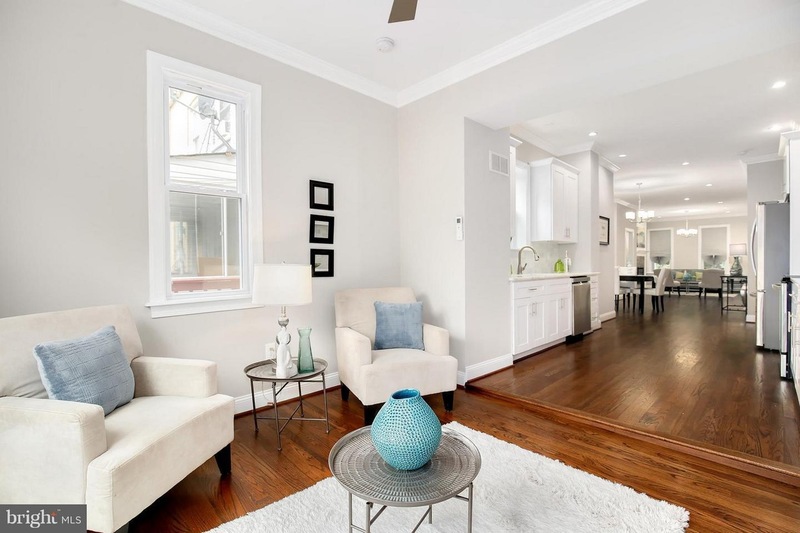 Gorgeous 4 BD/2.5 BA row house on a picturesque, tree lined street just 3 blocks from Georgia Avenue, Metro, Safeway, shops & restaurants. 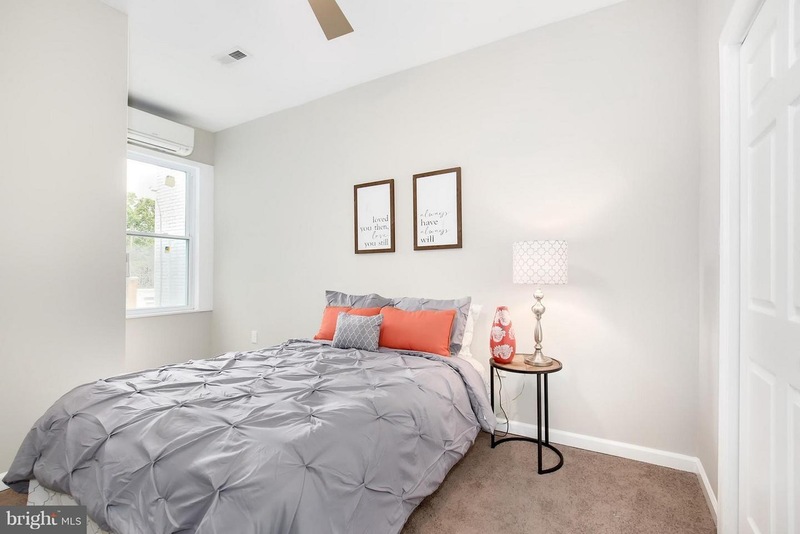 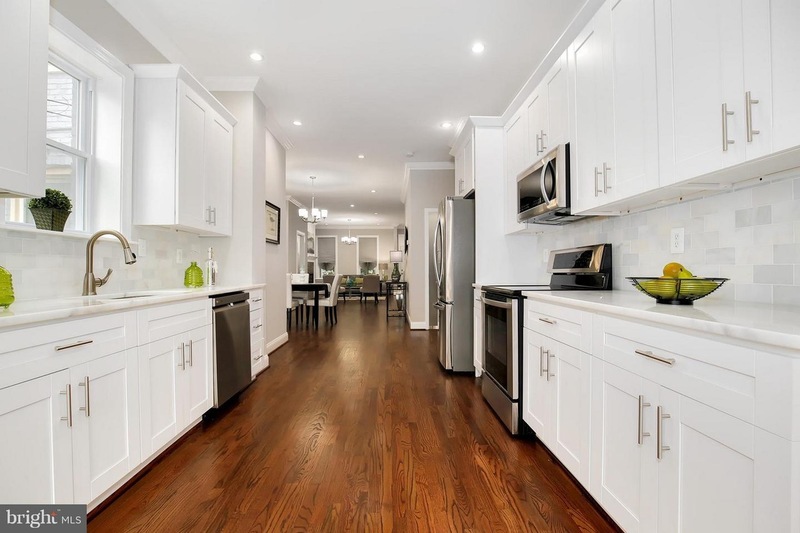 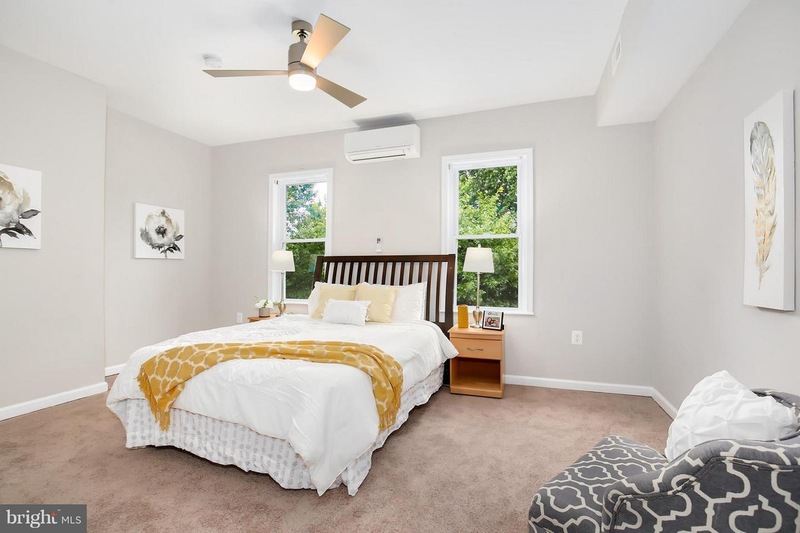 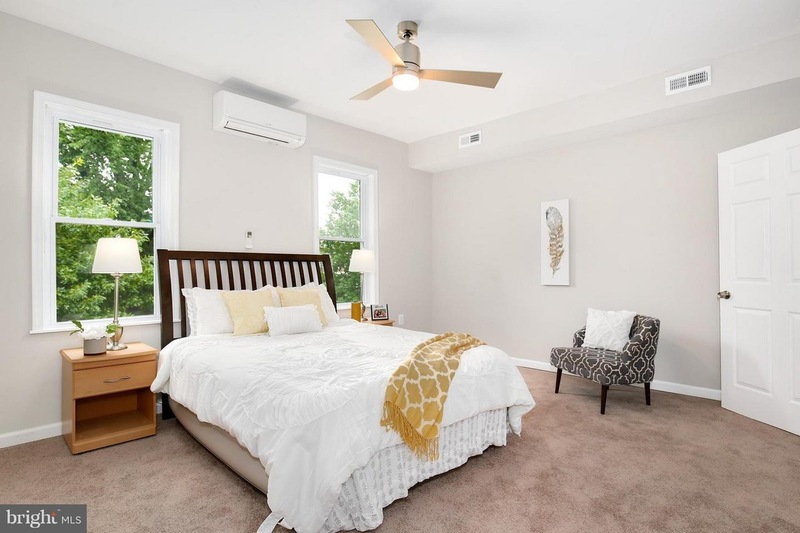 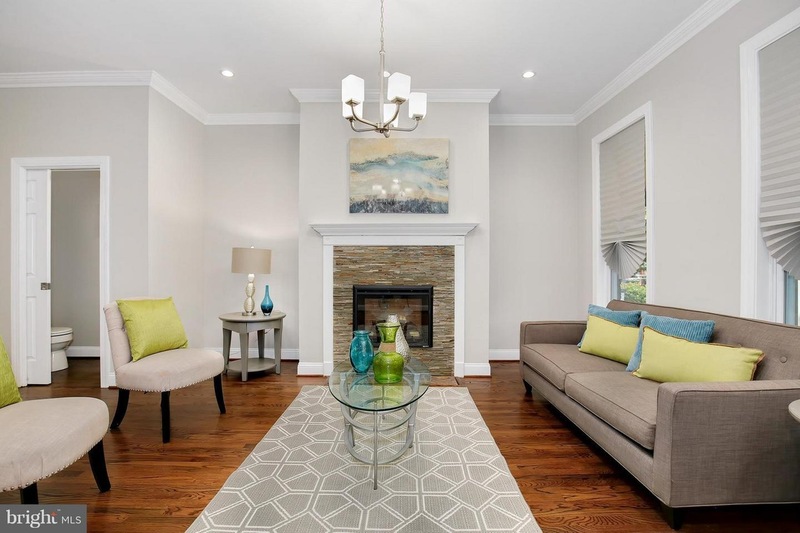 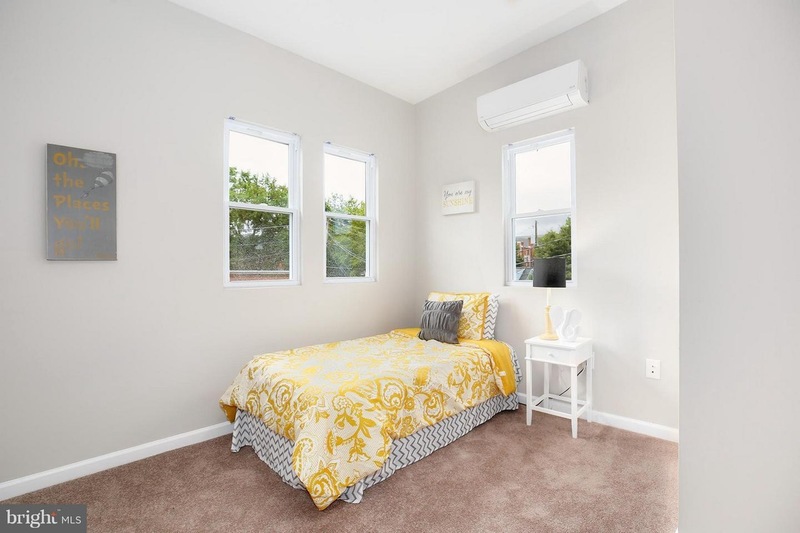 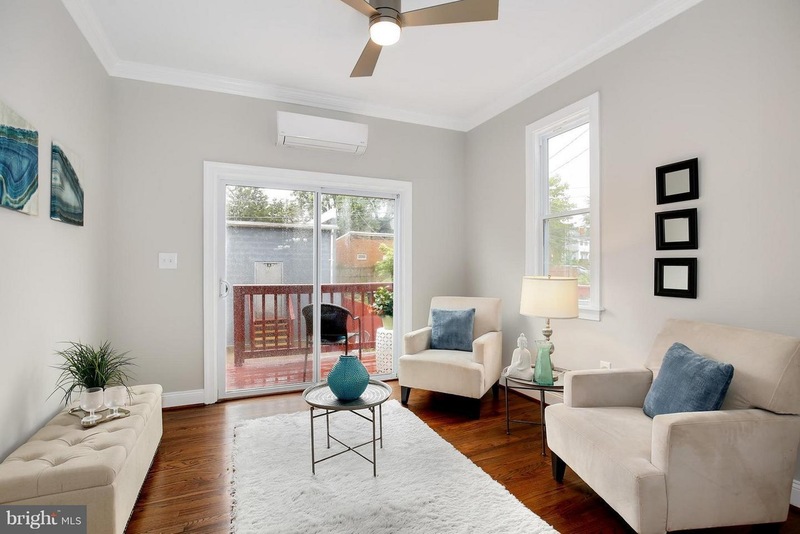 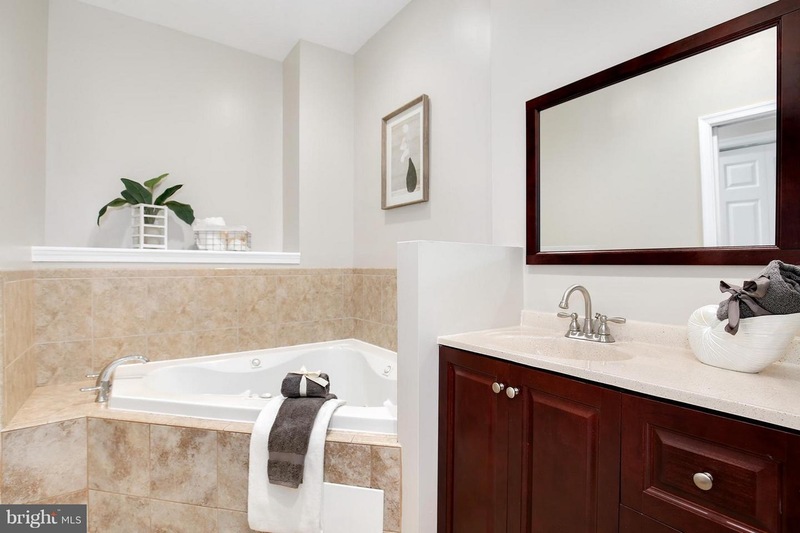 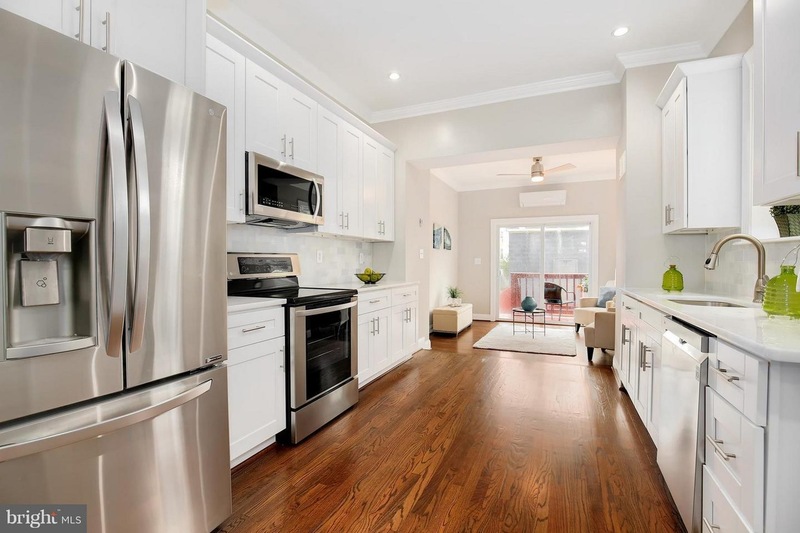 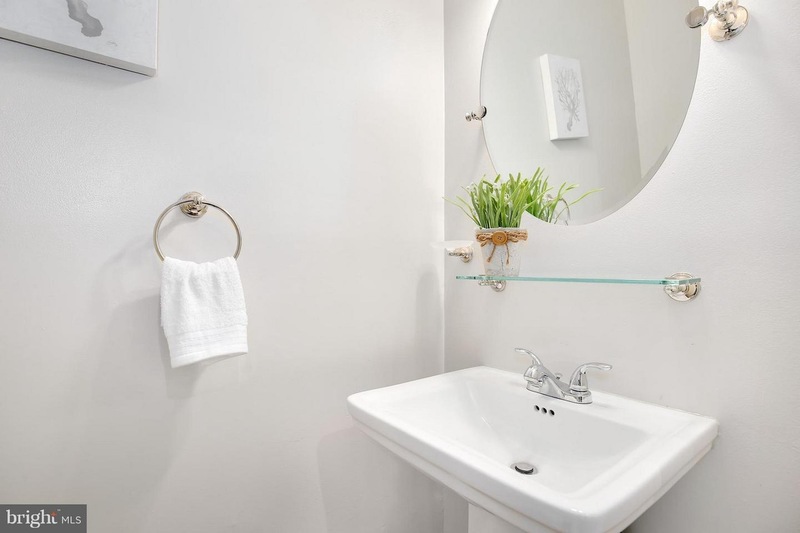 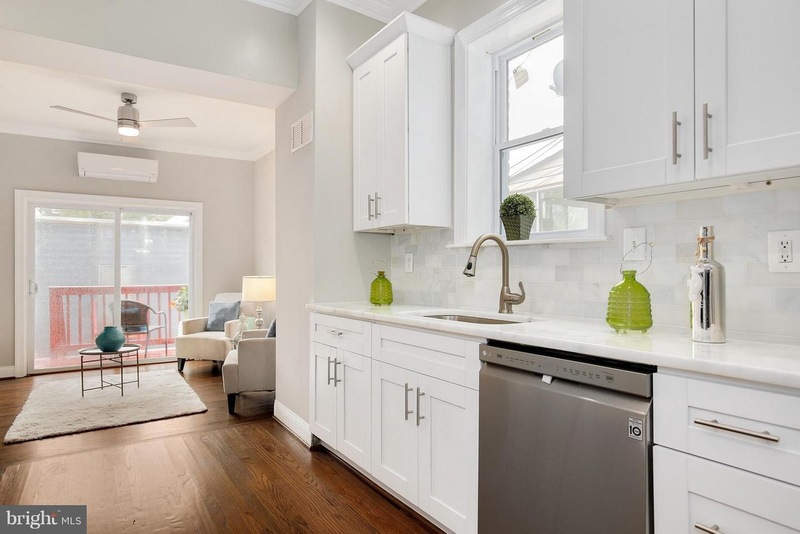 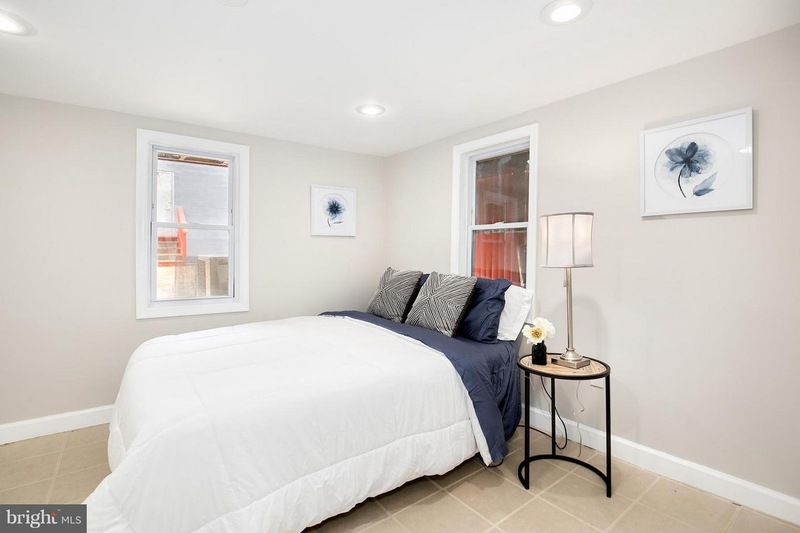 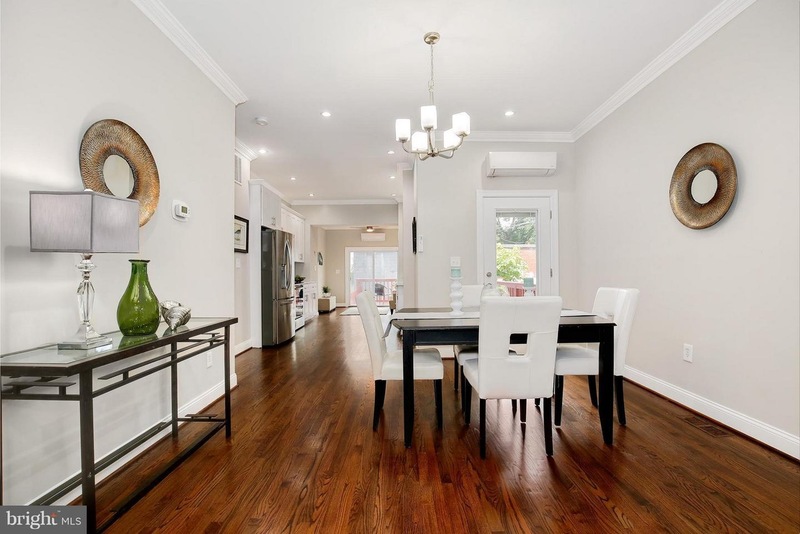 Newly renovated home includes HDWD floors, elegant open kitchen w/ marble counters, SS & a bonus room connecting to large wraparound deck. 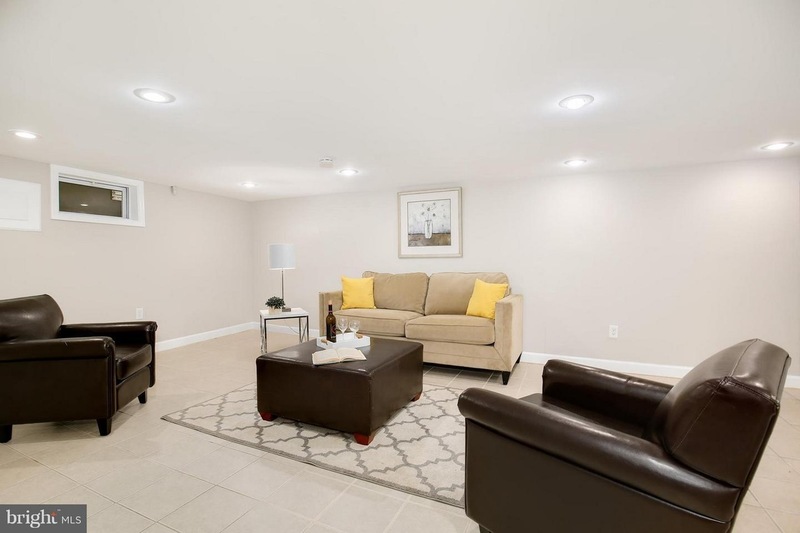 2 car garage allows for ample storage & project space. 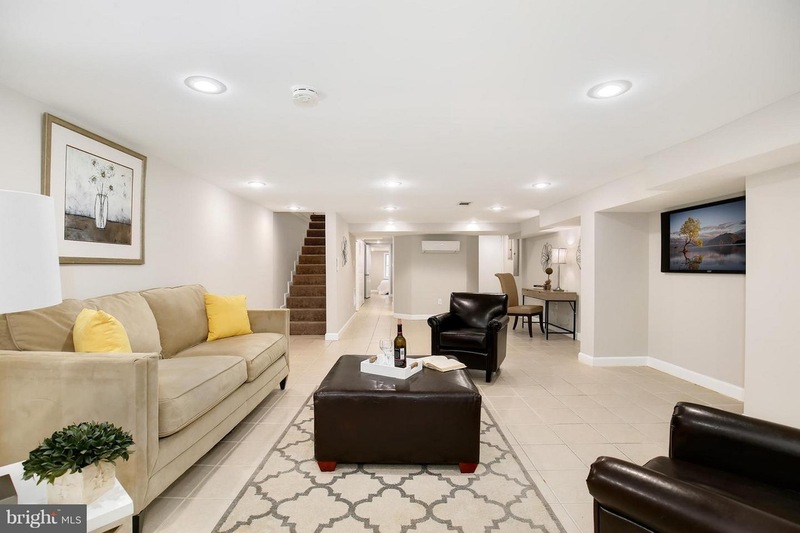 Fully finished basement with rear access.